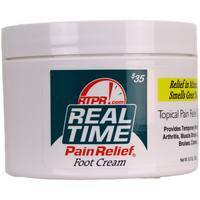 This fast acting hand cream, from Real Time Pain Relief, soothes and moisturizes skin. 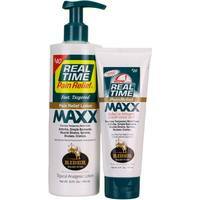 Contains natural ingredients, such as Shea Butter, Willow Bark, Aloe Vera and Arnica. 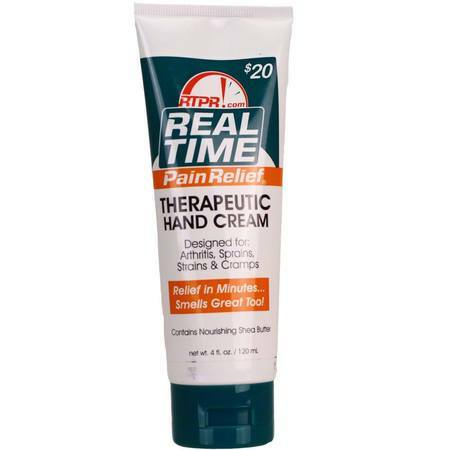 This effective lotion relieves rheumatoid arthritis, stiff joints, carpal tunnel and osteoarthritis. Made in the USA and free of GMOs, Parabens, SLS, and dyes. Apply cream to the affected area, wait 3-5 minutes. Repeat if needed.